Ask.com, formerly Ask Jeeves, is an Internet search engine which also owns variety of popular web sites including country-specific sites for Germany, Italy, Japan, The Netherlands, and Spain plus askforkids.com, teoma.com, excite.com, myway.com, iwon.com, bloglines.com and several others. The combined traffic to its properties places Ask.com in the top ten parent web companies in the US. 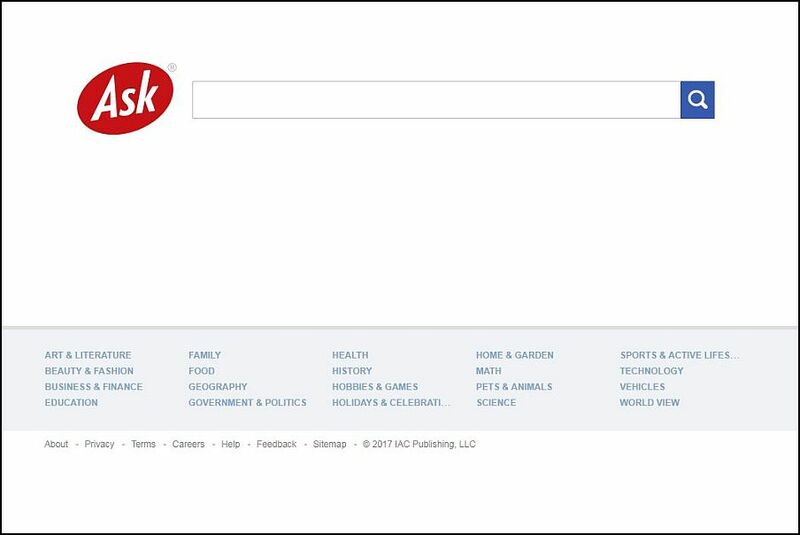 Ask.com features support for search based on variety of user queries in plain English (natural language), as well as traditional keyword searching and aims to be more intuitive and user-friendly than other search engines. Ask.com also utilizes technology from teoma.com which clusters web sites according to topic communities, using unique technology which Ask now calls ExpertRank. ExpertRank enables you to, for example, find sites related “ozone layer” when you search for “global warming”. Covering all of Asia, China, Japan, Middle East, Australia on One Payroll Platform.